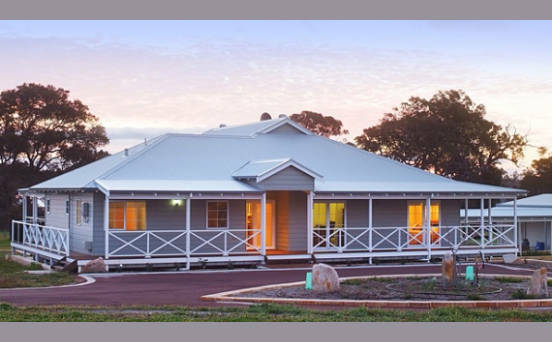 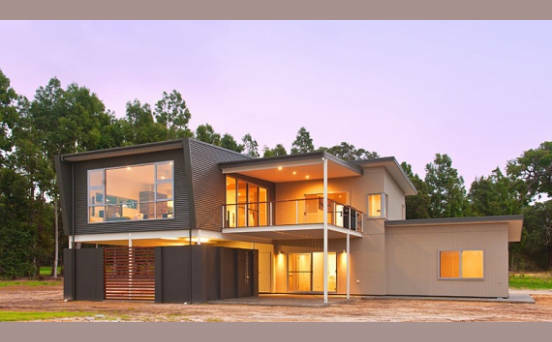 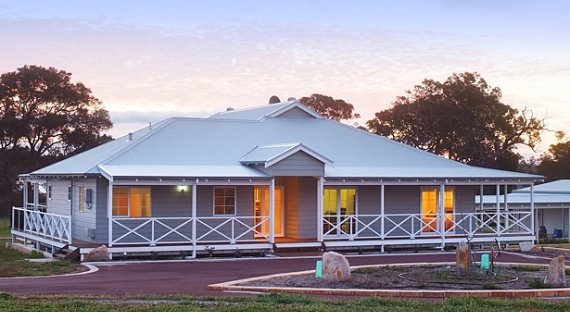 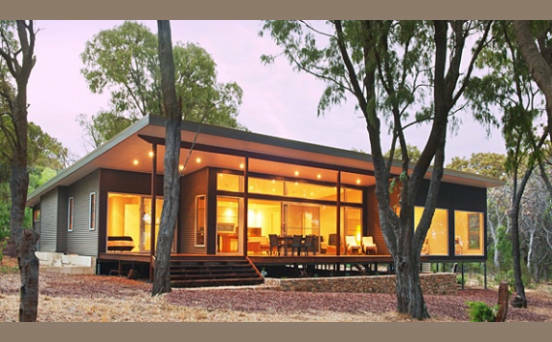 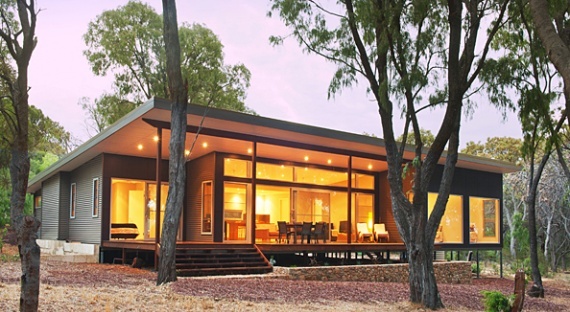 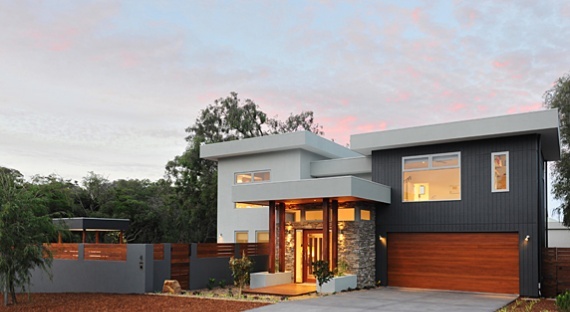 Specialising in new homes, with a particular focus on framed construction, Dunsborough Construction offers both a design and building service to clients throughout the south west region. 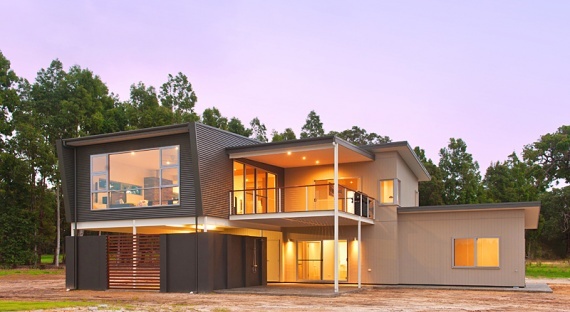 With a passion for building quality homes and a dedication to providing exceptional service, Dunsborough Construction can facilitate all of your building needs. 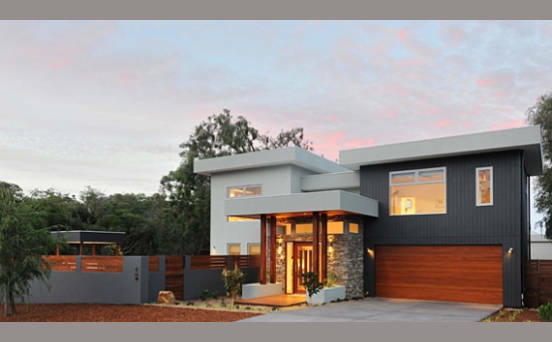 We pride ourselves on building the home you want as smoothly and efficiently as possible and cater for all budgets, whether large or small.